Fall is on it’s way, and with the pumpkin pies and apple ciders comes that time of year parents dream most: cold and flu season. School’s back in session, the temperature is dropping (hopefully!) and all the sicknesses are going around. Mothers commence with the vigorous hand-washings and vigilant watching-of-other-kids’-noses to make sure their dear children don’t come in contact with anyone who has a sniffle. Yes, the fall and winter months can be rough. With all the extra sugar from holiday treats and the lack of sufficient sun-exposure, our immune systems can take quite a beating! 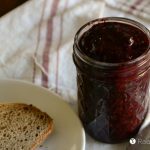 How can we keep our immune systems, and those of our family, strong during this season? Besides the aforementioned need for sun (vitamin D), clean hands, and cutting back on the sugar intake, one of my favorite ways to nourish my immune system is with herbs. I love making them into tinctures and syrups, but those things can take time, and you usually have to prepare them before hand. 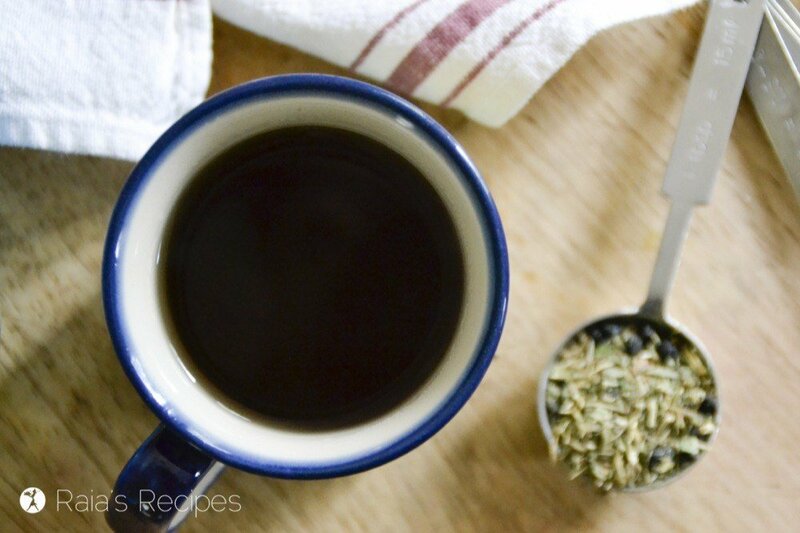 But an easy way to get those immune-boosting herbs into our systems quickly is with herbal teas! 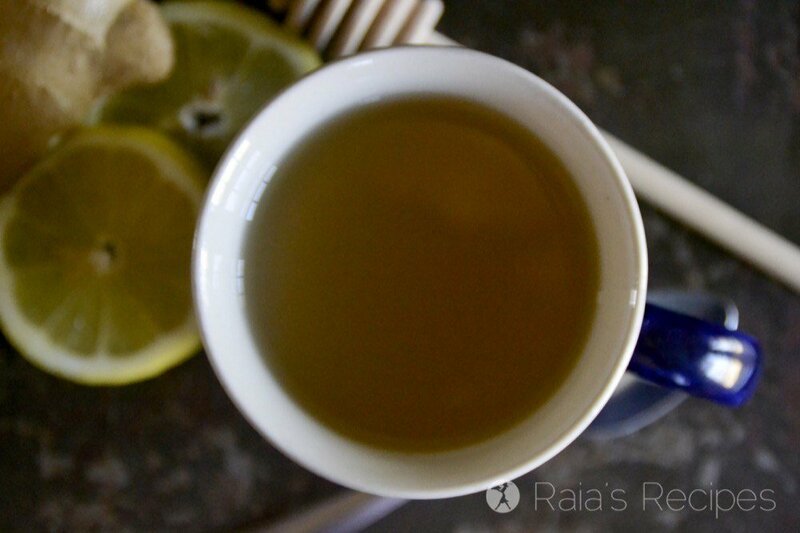 While I love making up my own healthy tea recipes, I also enjoy discovering delicious and nourishing teas others have come up with. In her ebook, Herbal Teas for Winter Health, registered herbalist Carol Little shares easy herbal tea recipes that are guaranteed to help keep your immune system strong throughout the fall at winter months. Along with her teas, Carol also shares tips for staying healthy in the winter, a little glossary of helpful winter herbs, the different kinds of tea preparations (i.e. long infusion, decoction), as well as dosage recommendations for for adults and children. 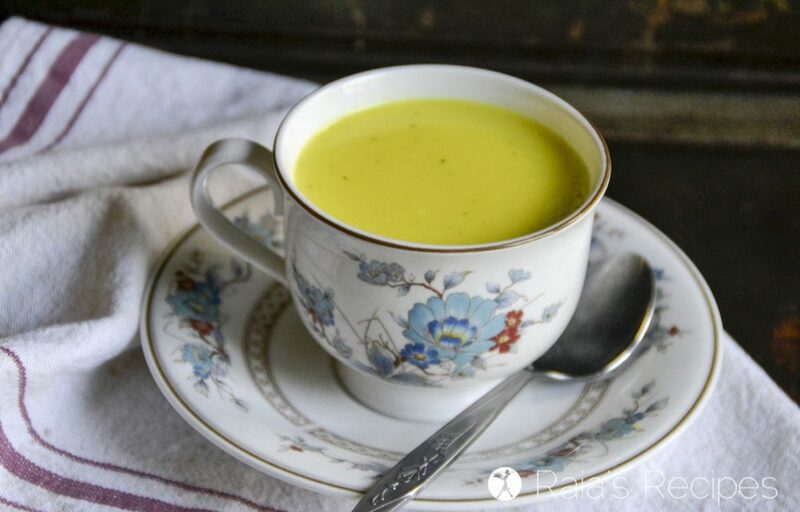 After reading Herbal Teas for Winter Health, I asked Carol if I could share one of her recipes with y’all and she gladly agreed! 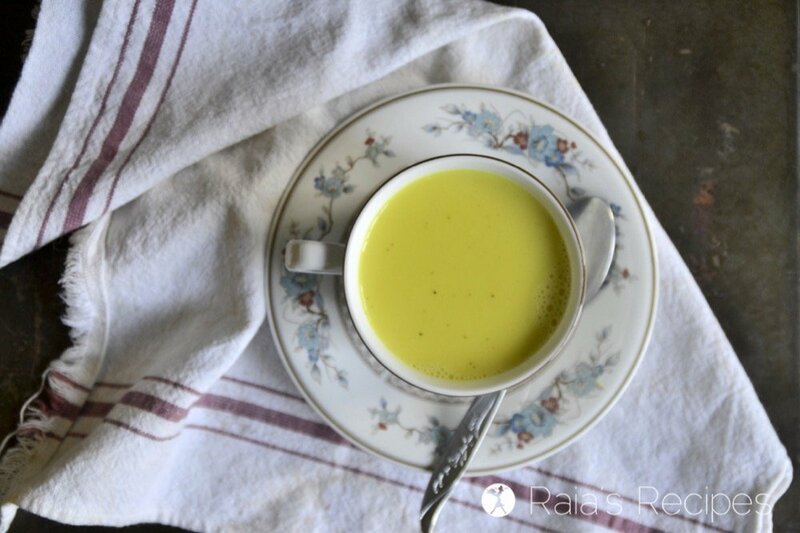 This recipe for easy, homemade anti-inflammatory golden milk is fresh from her book, along with a little addition of mine (the sea salt) is my newest favorite drink! 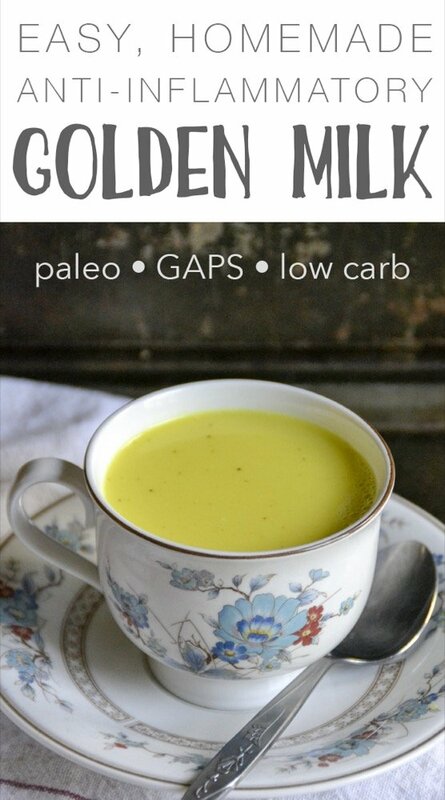 If you’re not familiar with golden milk, let me give you the skinny version. No, it’s not some fancy milk you buy that happens to be golden (my 10 year old was rather disappointed by this), it’s actually a tea! Golden milk is made by mixing fresh turmeric paste (Carol shows how to make this in her book) or powder into the milk of your choice. 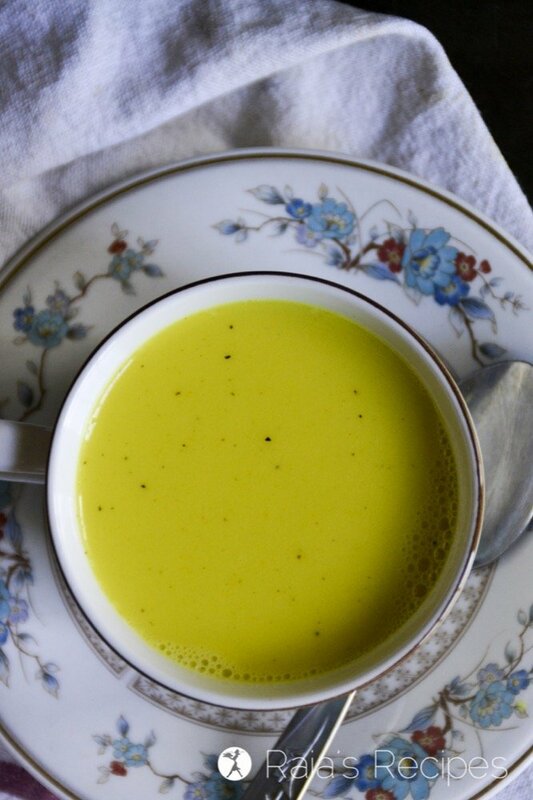 The curcumin in the turmeric changes the milk to a gorgeous golden color, hence the name. When making golden milk a few notes are of importance. You should make sure to use a fat soluble base, like coconut milk, whole milk, or nut milks. Do NOT use skim milk or 2%. 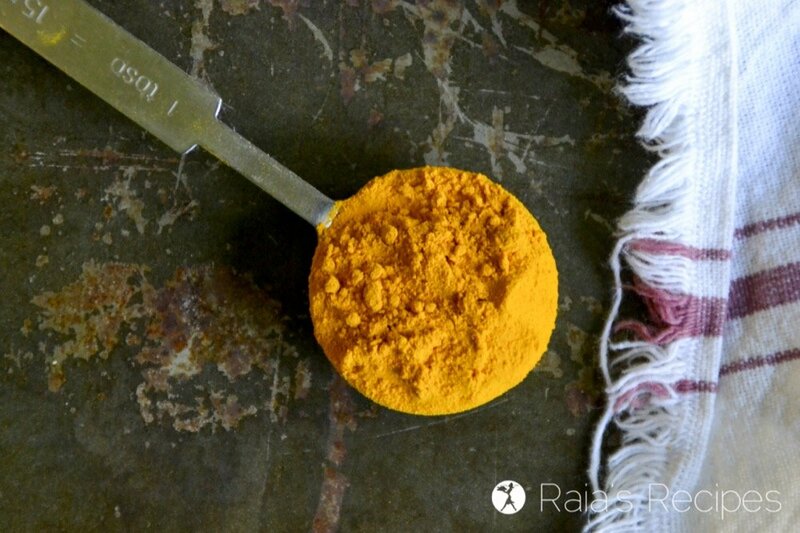 The fat will increase your body’s ability to fully absorb the turmeric, along with all its wonderful benefits. 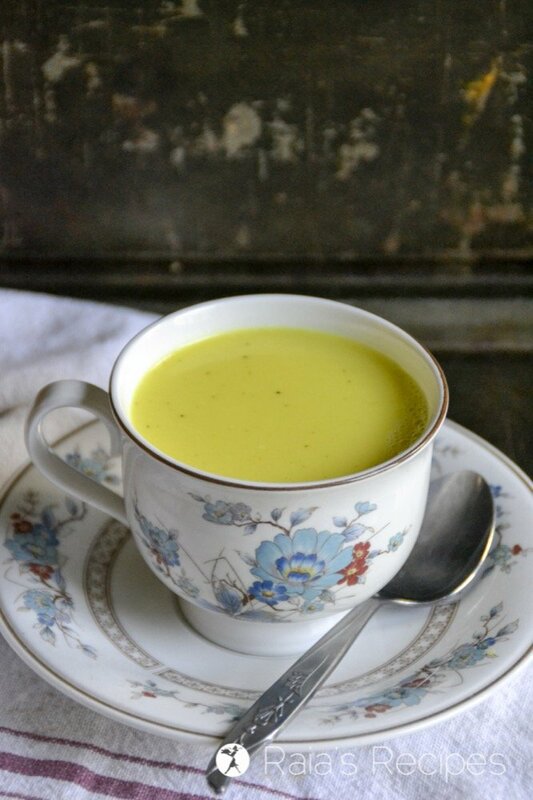 It might sound a little odd, but it’s also best to serve golden milk with a dash of black pepper! Pepper contains the compound piperine, which also helps increase the absorption and effects of turmeric. Add in a dab of raw, local honey, which is full of vitamins and minerals, and golden milk becomes anti-fungal, and probiotic as well! Due to the curcumin it contains, turmeric is a wonderfully powerful in the control of inflammation. Turmeric helps support your digestion, is anti-bacterial, and helps to stimulate circulation. It also has been shown to help naturally treat cancer, especially breast cancer, colon cancer, and skin cancer. Turmeric contains good amounts of important minerals like calcium, iron, potassium, manganese, copper, zinc, and magnesium. 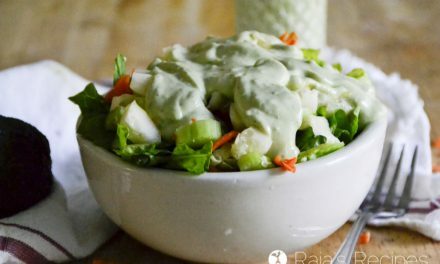 The fresh root is also high in vitamin C, and vitamin B-6. Those it’s always possible to react negatively to something (every body is different!) turmeric has relatively no known side effects unless it’s taken in extremely excessive amounts. 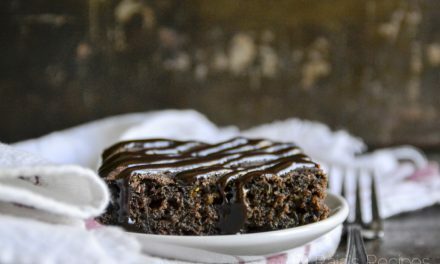 Free of grain, gluten, eggs, dairy and refined sugar. 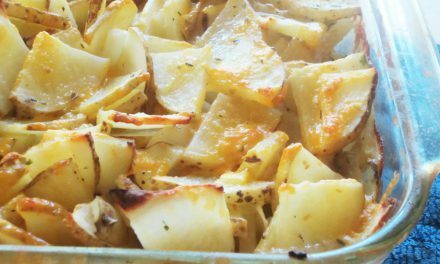 Recipe used with permission from Carol Little. Place turmeric in a small saucepan and whisk in coconut milk. Heat gently over medium low heat, until warm but not hot. 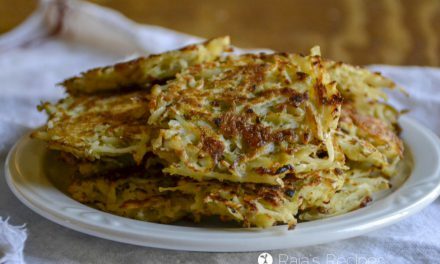 Whisk every now and again to make sure it doesn’t burn on the bottom. 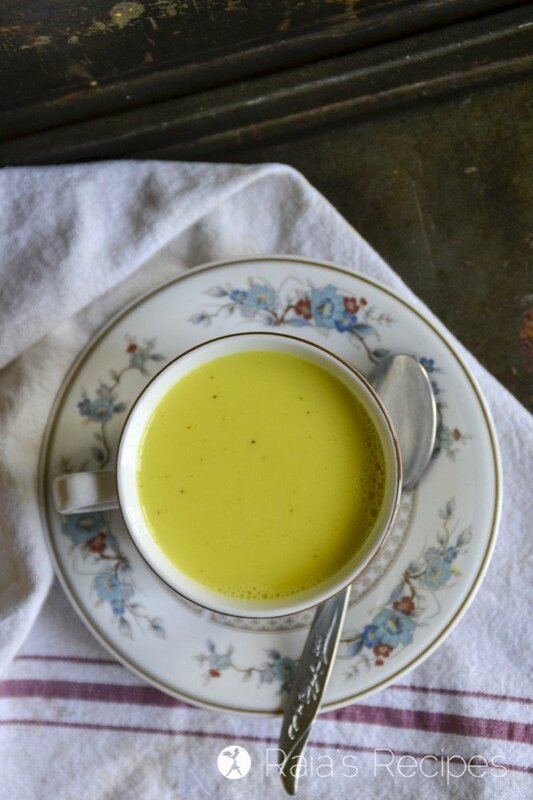 If you like this Anti-Inflammatory Golden Milk, you’ll love these immune-boosting recipes too!